Help with accounting of standalone vendors by providing VAT calculations. 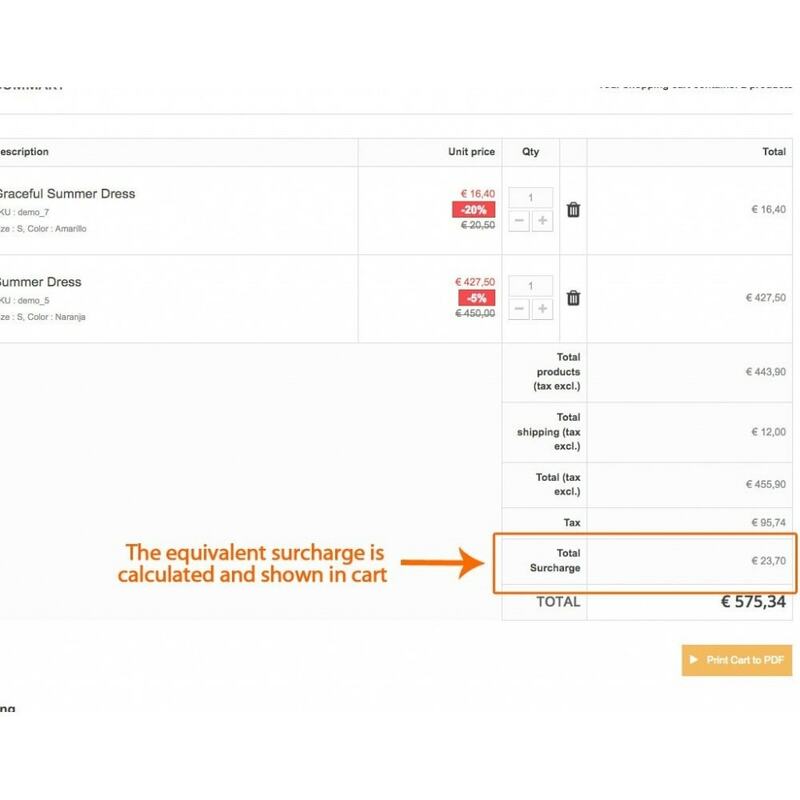 The equivalence surcharge is a special system of VAT (“IVA”, proper to Spain) and compulsory for retailers who do not perform any processing on the products they sell. That is for independent merchants who sell directly to the end customer. If this is your case with your online PrestaShop store, this module will help a lot in your accounting. 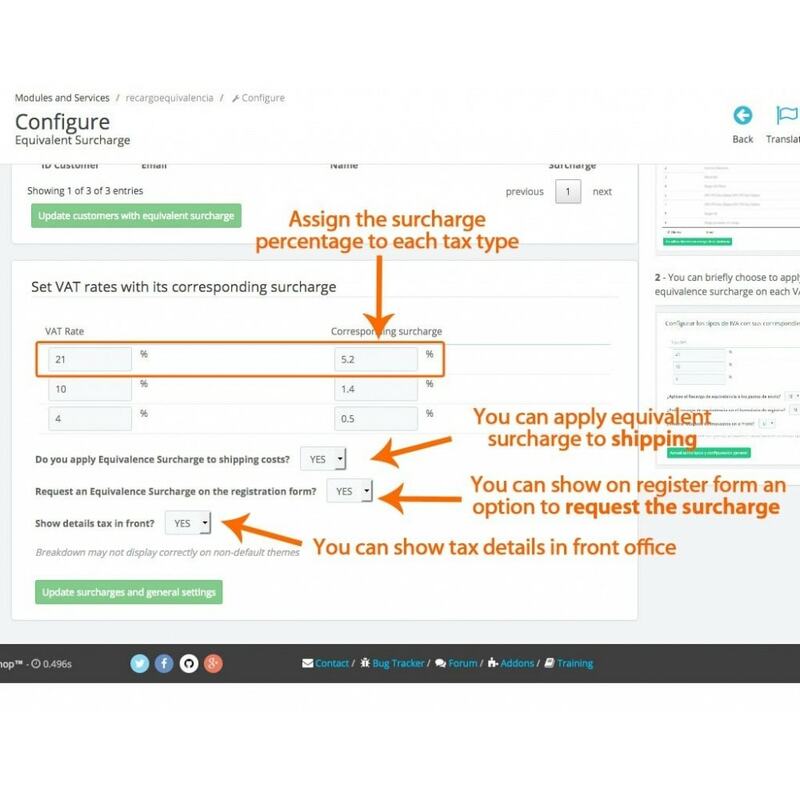 You can briefly choose to apply different types of equivalence surcharge and choose which customers you want to apply to; in groups or individually. It is very easy to install and use. 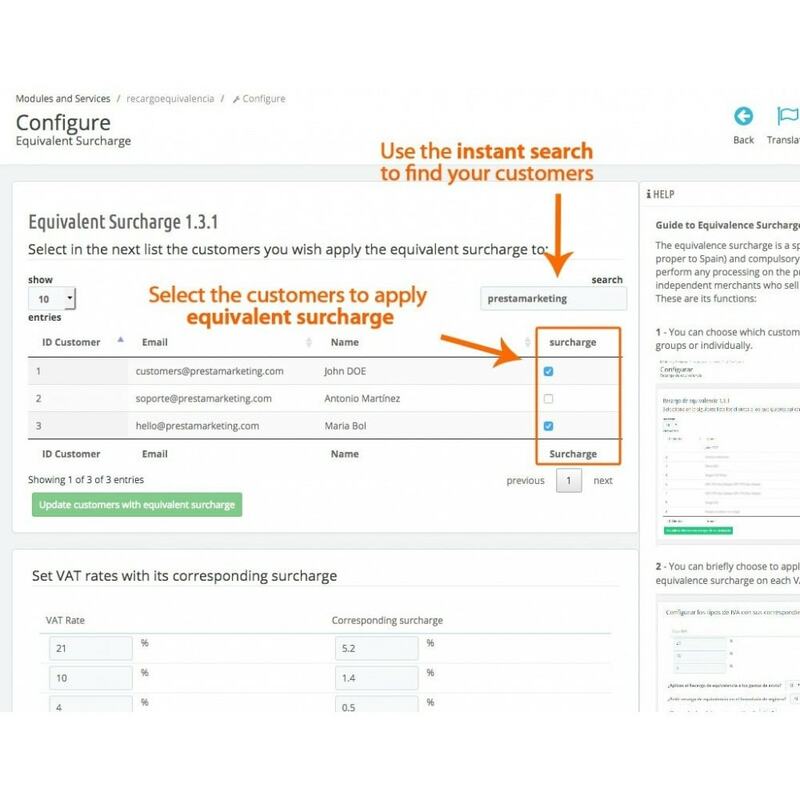 Optimizes a clearer presentation of invoices to the end customer. 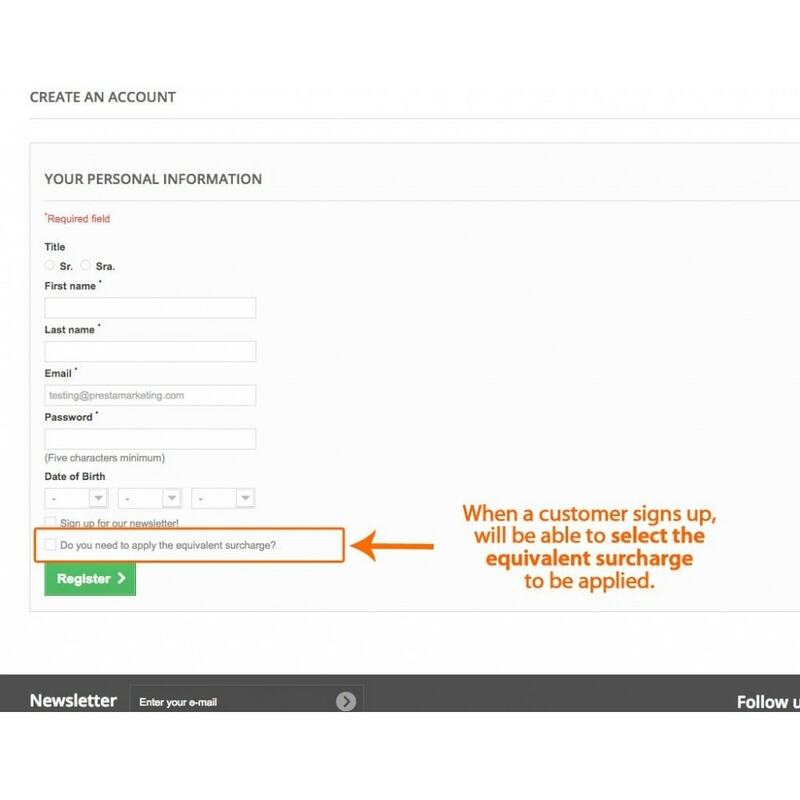 For standalone merchants who sell directly to the end customer. If this is your case with your online store in PrestaShop, this module will help you a lot in your accounting.